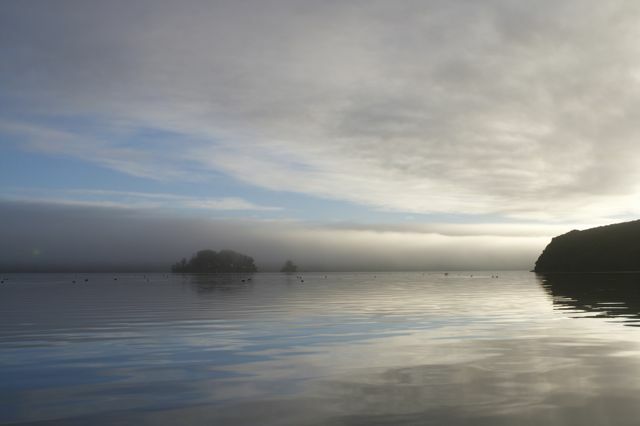 It is often easier to find a greater variety of wildlife early in the morning or later in the day. There is an overlap time between the nocturnal and diurnal critters that we can take advantage of, especially in the summer time when the nights are shorter and all of the creatures of the night need to maximize their feeding times by being out on either side of dusk and dawn. 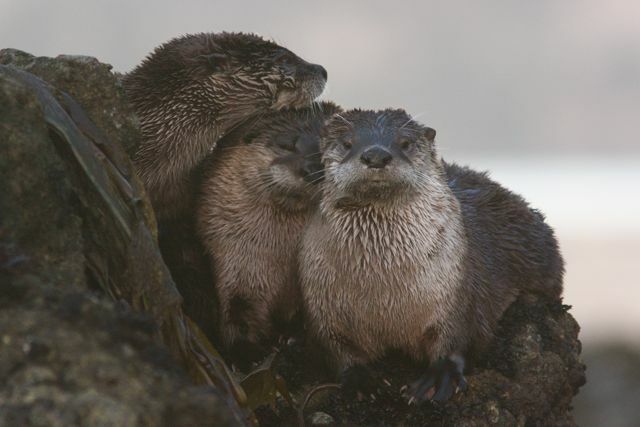 I found this trio of otters late one afternoon. I've rarely seen them midday. This can be especially true if you kayak areas that are tidal. Many animals find it more necessary to feed according to the tides than the sun. Raccoons for instance will come down to search for crabs at low tide, if it happens to fall near sunrise or sunset. Otters will often swim with the tides, so that it helps them to cover more territory with a minimum of effort. When photographing birds from a kayak, timing can be a factor in several different ways. 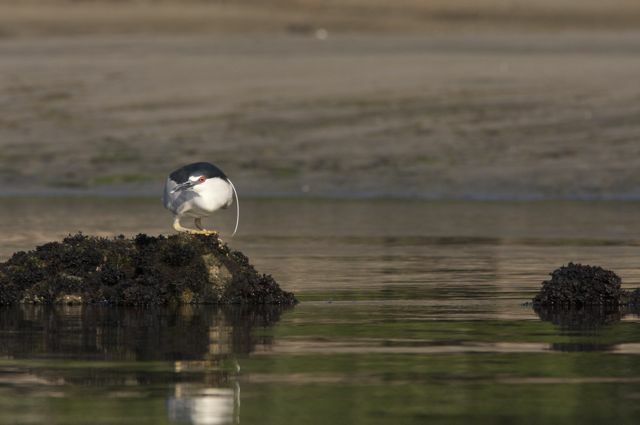 Many shore birds will feed in different areas depending on how high or low the tide is. Time of day doesn’t matter nearly as much as time of tide. Osprey will be most active when fish are active. Many birds will leave roosts in the morning, and return in the evening. If you know roost sites, and keep a respectful distance, you will know what time to catch them. 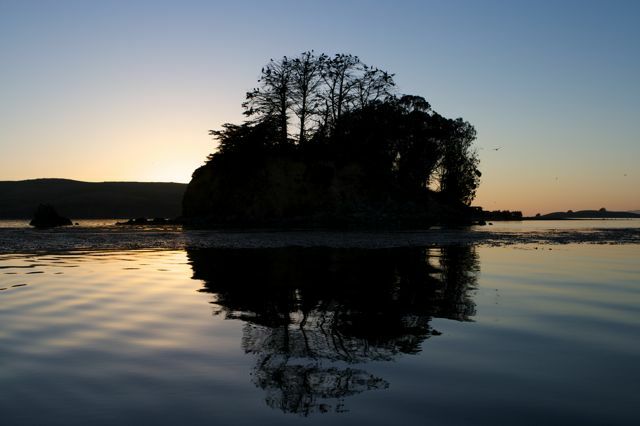 For instance, there is a large population of shags (cormorants) that live on an island where I kayak. While I know they will return to this island all throughout the day, I know their numbers will be greatest early and late. With birds time of year can also be a factor. 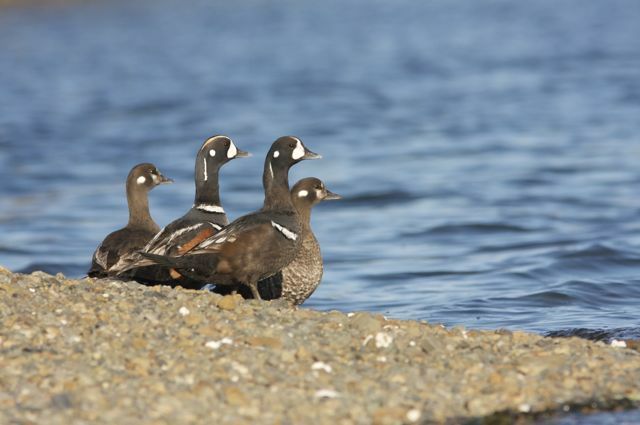 With migrations, you will only find some species at particular times of the year. If I want to photograph ducks that aren’t the humdrum species I find at city parks, I know that wintertime is the best. Also, at their plumage will change throughout the year. Late spring and summer are usually the most colorful, late fall and winter more drab. Learn when different species are in your area, and what they are wearing, and you will have the easiest time of it. For other important things to think about, try reading Kayak wildlife photography: Tips and Tricks. This entry was posted in birds, kayak photography, nature photography, Photo Essay, photography, wildlife photography and tagged animals, birds, camera, how to, kayak, nature, paddling, photography, season, tides, timing, weather, wildlife. Bookmark the permalink. Is your header a picture of a sea lion?! I LOVE sea lions! 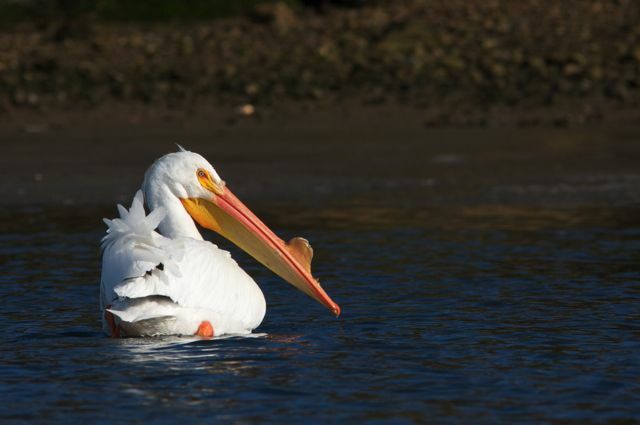 And also your pelican picture. I saw a pelican sculpted out of ice once. I’m sorry! I hadn’t seen the picture in awhile and apparently deluded myself into thinking it was a pelican, because I love pelicans too. I was referring to the picture of the bird with the big beak. Sadly, not actually a pelican. I apologize.